My husband and I had an interesting conversation recently. With our respective loves for fitness and food, you can imagine what our chatter revolves around. On this particular day, we were discussing said topics as well as T-shirts…I know…how deep and meaningful, but hey. I had jokingly made a comment about wanting a tank top that reads ‘I only workout so I can eat more’, which is true down to my bones. Speaking bluntly, I like working out to see results in my figure, to clear the cobwebs out of my head, and to rationalize all the food I want to eat. My bridegroom, on the other hand, eats in order to be able to function at the gym. He actually hates eating and wishes he didn’t have to. Is this a guy thing?! I’m not certain about any of you ladies out there, but this concept is completely foreign to me. Even in the most allergic times of my life, I still loved food and eating, and cannot imagine feeling any other way. Along with my other half’s disdain for noshing, he has always seemed to have a thing against spaghetti squash, another personal love of mine. My mom introduced me to spaghetti squash long ago, and I can still remember how amazed I was that this vegetable turned into noodles! 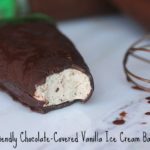 I have loved it since and make it at least once a week. 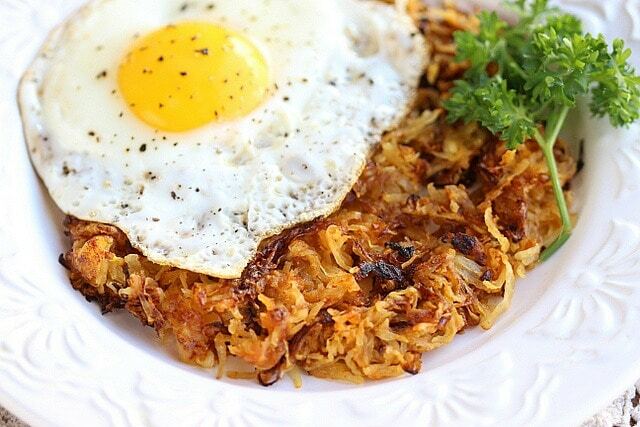 After recently seeing this recipe on Forest and Fauna, I decided to try my hand at some spaghetti squash ‘hash browns’ of my own. After a few charred failures, I created this food ditty that (da-dada-dah!) actually got my husband to eat the yellow gourd with glee, if you can believe it. We both loved the browned edges and added heat from the cayenne so much that we were (playfully) fighting over who got to eat them! Dab any excess water off your squash with a paper towel. Mix your cooked spaghetti squash with spices you like (I use 1/4 teaspoon garlic powder, 1/4 teaspoon paprika, 1/4 teaspoon sea salt, and 1/8 teaspoon cayenne) until well mixed. Add some oil to your pan (enough to coat the area where the squash will lay). Add the spaghetti squash to the pan, and spread it out thinly (it should immediately begin to fry). Flip the squash over (I do this in sections). Cook another 2-3 minutes or until lightly browned. I really like using avocado oil here best. 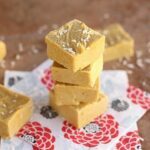 I tried coconut oil, but it imparts such a strong flavor that I didn’t care for it in this recipe. Feel free to play around with spices of your choice, eliminating the cayenne if you’re sensitive to pepper. 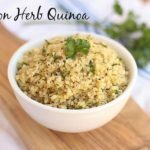 I’ve tried this recipe using a steel pan, a cast iron skillet, and a non-stick pan, and the recipe works best with a non-stick skillet by far! Do you love eating or is it a chore? 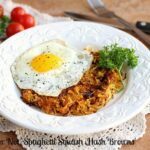 Luckily I have a neglected spaghetti squash waiting for me at home – what a great way to use it! 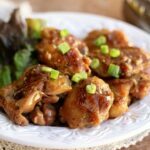 I usually make boats out of them with pasta sauce, chicken, and cheese on top, I’ll save part for this recipe! I appreciate your sense of humor and excellent grammar. Keep up the good work! ? I need that t-shirt!!!!! I love food. My husband does most of the time too, but every once in awhile will forget to eat a meal and I wonder how that is even possible! 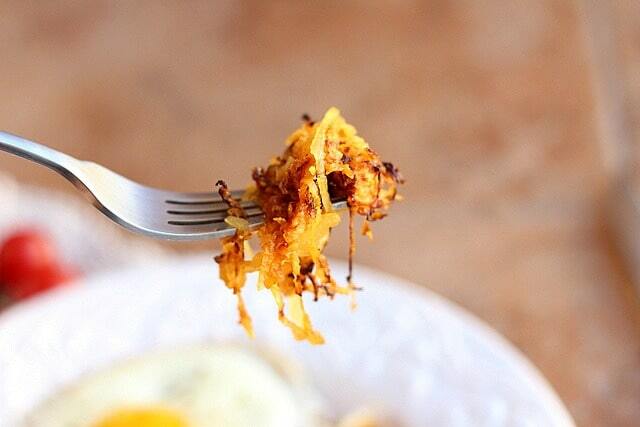 Squash hash?! What a great idea!!! Can’t wait to give this a try! 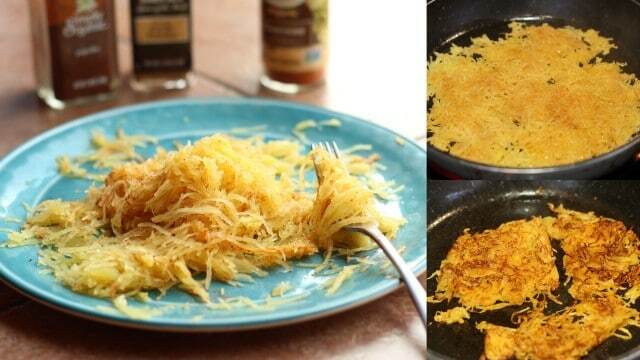 i have never thought of converting spaghetti sqaush into hash browns..how creative. This is pretty genius! 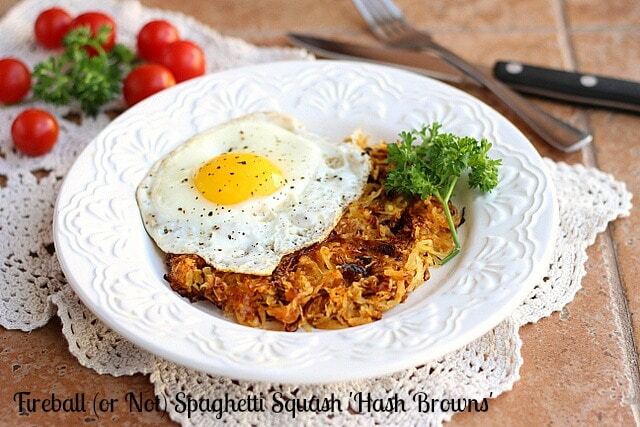 I never knew that spaghetti squash could be used for hash browns! I could never imagine not wanting to eat either even though sometimes I wish I didn’t have such the appetite. It must be a guy thing. I once dated a guy who just wasn’t much into eating and it totally baffled me. I’m a girl, but I generally dislike eating. I’m with him on this. I enjoy it once in awhile, especially with friends, but usually it’s a hassle to do so often. Since I was a teen in high school, I thought it would be super helpful if there were a “food pill” you could just take once a day instead of having to bother about it on a regular basis. Haha, my husband just read your response and said he has wished the same thing! Haha, no, I love eating and I love cooking! It’s such a beautiful part of life! And I totally made spaghetti squash harsh browns a few weeks ago!!! So So good! And I think my new favorite way to have them! Yep, I enjoy eating good food! Each meal, I have so many ideas about which good thing to eat next. Husband eats to stay alive. 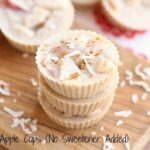 I make it a birthday tradition for our children to choose their fave foods all day long, planning their meals for the whole day. It’s a fun way to make the day special. It’s definitely something I carry on as husband couldn’t care less. My children enjoy the tradition though! I speak through food though, it’s an act of service that shows I care about someone. When I make time to prepare a food I think they will enjoy, I hope they can feel the love and joy that was put into making it. That’s a good idea with the kids, but I fear mine would want chocolate and bread all day, lol.